and do that you should use your phone (Iphone, Android) download google authenticator app from the app store/Google Play once the installation is done Scan the QR and Enter the code, the code will be change automatically, if the first try not working and you receive this error ” failed to associate the token” uninstall the app and try again. Today i received an email for the official publish for Penetration testing tutorial videos , this is another achievement will be added to my security list. 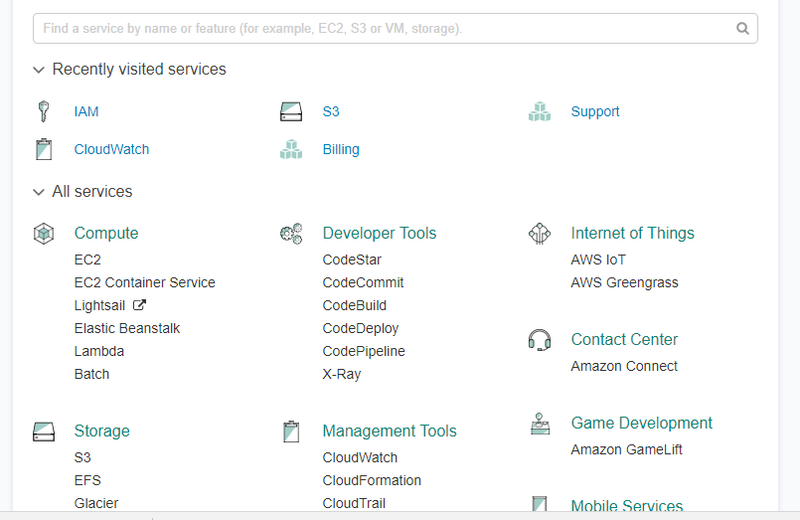 Oracle Database Cloud Service include Oracle Application Express, which you manage using the Oracle Application Express administration console. 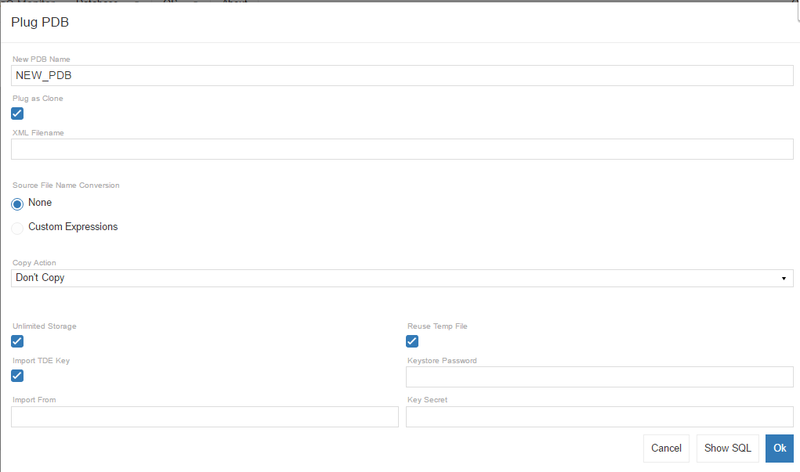 You access this administration console by going to the Oracle Application Express. 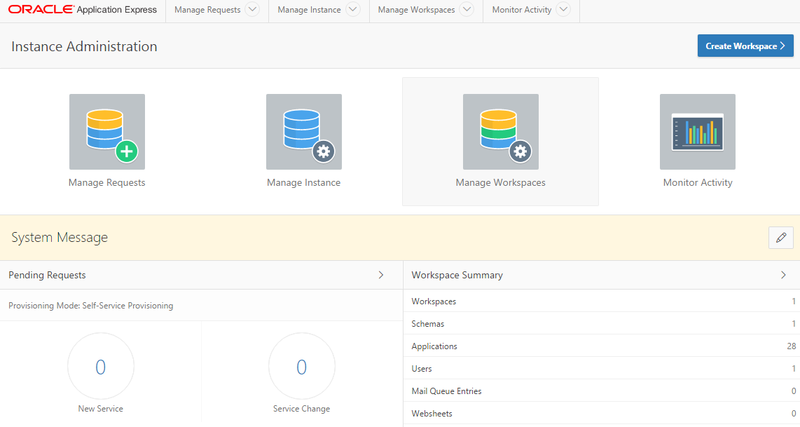 From the Dbaas you want, press on the tool panel and choose Apex. In the Workspace box, enter INTERNAL. In the Username box, enter ADMIN. SELECT wrl_parameter, status, wallet_type FROM v$encryption_wallet;Master Key Encryption allow you to encrypt sensitive data, such as credit card numbers, stored in table columns. Encrypted data is transparently decrypted for a database user who has access to the data. Transparent data encryption helps protect data stored on media in the event that the storage media or data file gets stolen for more information about it here. First of all you need to check the name of the container that you want to enable master key. as you see my container name is PDB1 set the session to this. Back to Root Container run the below query to see the wallet parameter type there is two value autologin or password each one of them having it’s own usage, in my case the value set to password. When i tried to open the wallet using the same password i set it before. But my wallet is closed, i found oracle support document here Document number 1944507.1 which discuss this error and provide a solution for this error you can back to this document. Once you apply the solution you will be able to open the wallet as below. Welcome to TDE on the cloud. 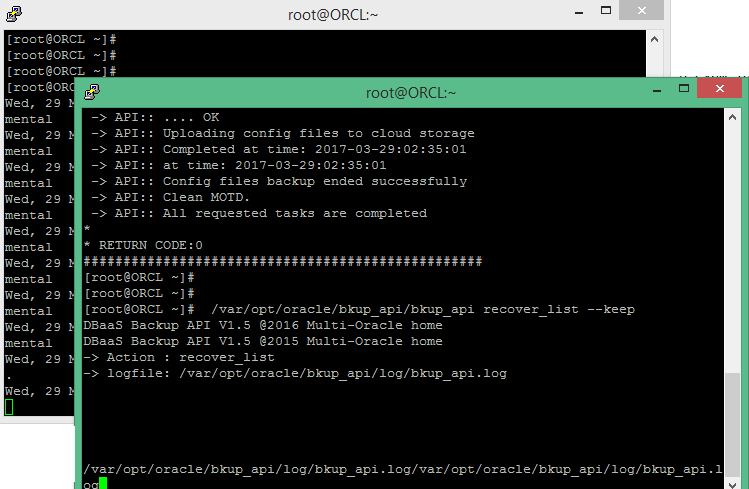 Connect to the compute node as oracle user using putty i post about this before. Congratulation DBV is enabled now. 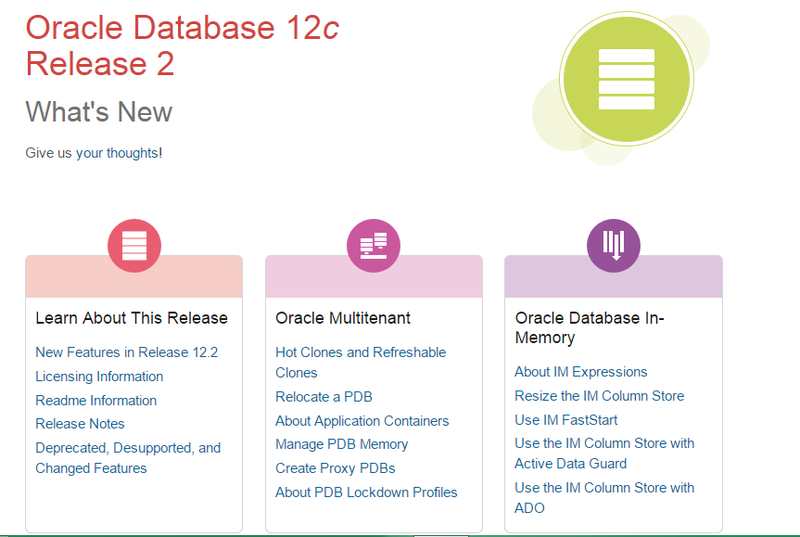 For the username i put C## because i am using database 12cR1 and enable pluggable..
where backup-tag is the tag of the backup you want to delete.